Chatbots undoubtedly allow for easier and more direct communication between companies and users. However, for any innovations that involve the transfer of information between parties, it’s a good idea to stop and ask questions about data ownership and data privacy. Does Facebook have access to your Messenger chatbot data? How does Facebook use your Messenger bot data? Should you be concerned about your Messenger bot data? What is the GDPR and how will it improve Messenger bot data privacy? How does Surveybot handle my data? The short answer: Yes! Facebook outlines in their data policy that they collect different kinds of information from or about you. Keep in mind that the Facebook data policy is a blanket policy for all of their services. Although it doesn’t specifically outline this in their policy, clicking on an ad and then measuring that as a conversion for a marketing campaign will be treated differently to sending a message to a bot. Promoting safety and security this includes verifying accounts are real etc. At the end of the day Facebook is a business and they make their money from advertising, which is important to remember. However, they are generally advertising to you within their services or networks. 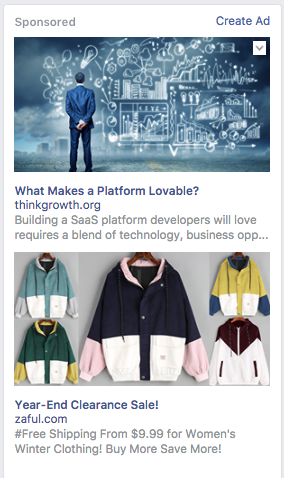 Similar to how ecommerce stores use ‘re-targeting’ ads to get people to buy after they interact with their websites, Facebook also display ads based on your activity within Facebook. In saying all of this, we haven’t observed any experiences of advertising based on users conversations with chatbots. In fact, we expect that Facebook will most likely leave it up to the chatbot owners to do this if they want. A lot of people are using chatbots for marketing purposes, so the ability to retarget based on a bots activity is something that we expect to see more of. Should you be concerned about my Messenger bot data? 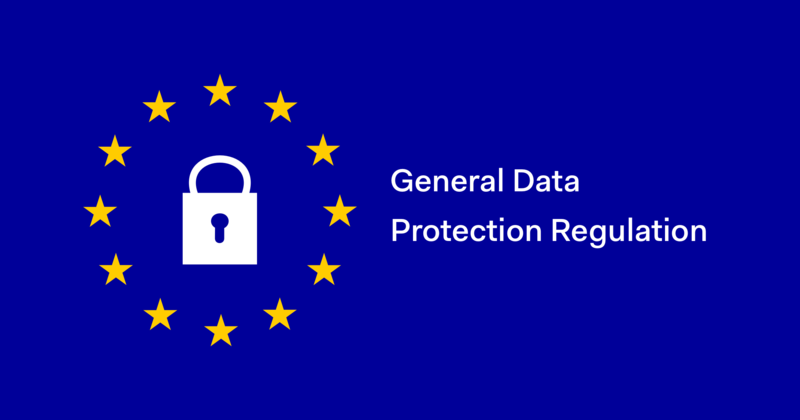 The General Data Protection Regulation, or GDPR, is the newly adopted data protection directive that was adopted by the European Parliament last year. The regulation will begin enforcing strict data protection policies starting May 25, 2018. This applies to all companies either located in EU member states or companies that process data of European citizens. This is especially relevant for chatbot messenger developers and users because it will change the way they collect and use messenger bot data. People who interacts with chatbots will also experience positive changes from this regulation. There will be an increase in clarity about what information is being collected and the objective. In addition, you will be able to request any of your information to not be stored or to be deleted. Also, you will have more peace of mind due to an even lower risk of data breaches. How does Surveybot handle my data*? Surveybot only retains personal information as long as necessary. We clearly communicate our objective at the time of collection. Surveybot retains the right to collect and use any Non Personal Information. This data can be aggregated for internal analytics that improve our Website and Service. Personally Identifiable Information is not included in data aggregations. Our hard drives are encrypted to store data and the servers automatically backup weekly. The Surveybot database is private and encrypted; it cannot be accessed from the public. All access on the platform is secured using user and account level authorization in realtime to ensure the current user has permission to access the data.